How many of us love ‘chiya’? It would be stupid to ask this question to a Nepali as chiya khane ?? is our default question. Our day starts with the strong fragrance of tea leaves and shares the warmth. Tea is what brings all the family members together each morning. Isn’t it amazing that regardless of how busy lifestyles we all have or how hurry we are in, we always make time for a cup of tea? Tea is definitely an integral part of our lifestyle. Tea is what brings joy with the warmth of each new sunrise in the morning. Tea is the most preferred drink among Nepali. It is served as a default recipe to welcome guests in Nepali homes. It is so popular that most of the café have it included in their menus. 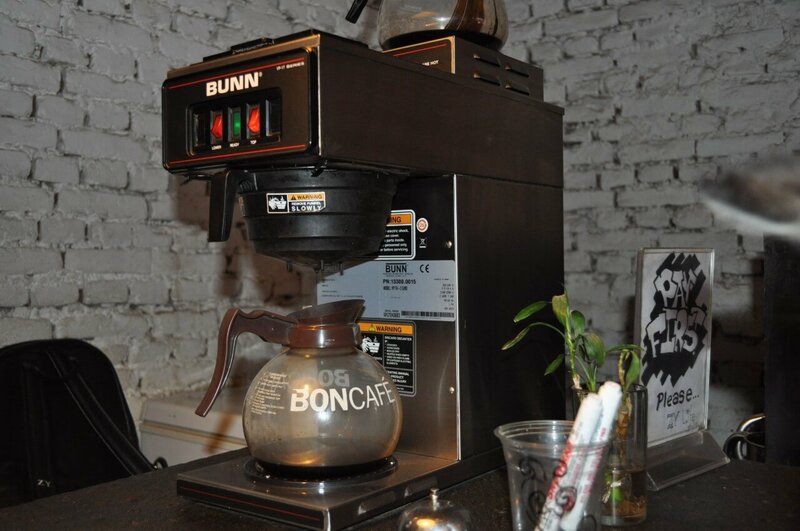 However, the price varies in accordance to the location, ambiance and the taste. Today, we present you the story of ZY, a café run by a tea lover that serves you with the authentic tea and coffee in affordable price. 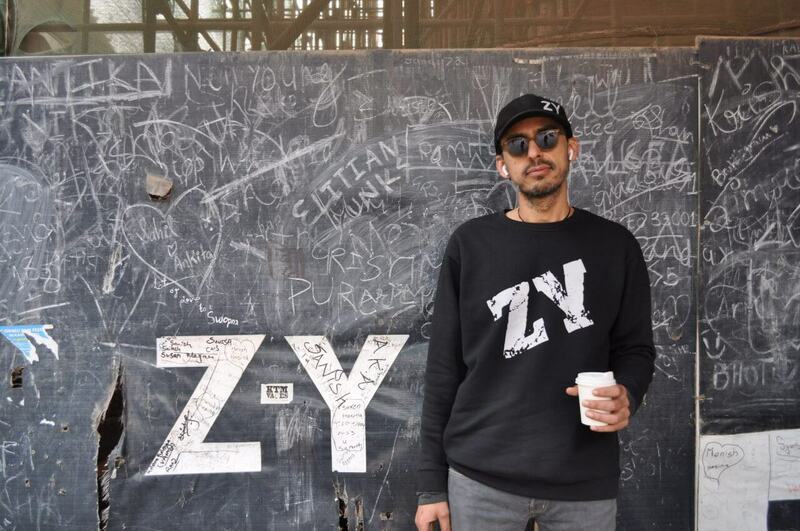 ZY is run by Mr.Enayat Shah, a coffee lover. Enayat had a business that earned him well in Dubai yet he decided to return to Nepal and commercialize something as common as tea.He would have easily lived a lavish life abroad but he decided to return back and invest his energy and effort in his motherland. Satisfaction overpowers all the luxuries after all. So, he started looking for something that he can turn into a product. Then, he thought of something really simple and common- tea.Where others saw a normal drink, he saw probabilities and turned it into a product. He decided to invest on tea. But there were a lot of existing businesses that offered tea. He needed to offer something more, something unique and authentic. So, he focused on the taste. For that, he took the help of his family. His family recommended him the taste of Calcutta/ Kolkata’s tea. He roamed around Nepal, called the guy in Kolkata and asked him to teach him how to make it. Despite all these efforts he still couldn’t bring the same taste. Then, he finally had a guy from Kolkata to enrich the tea with authentic taste. 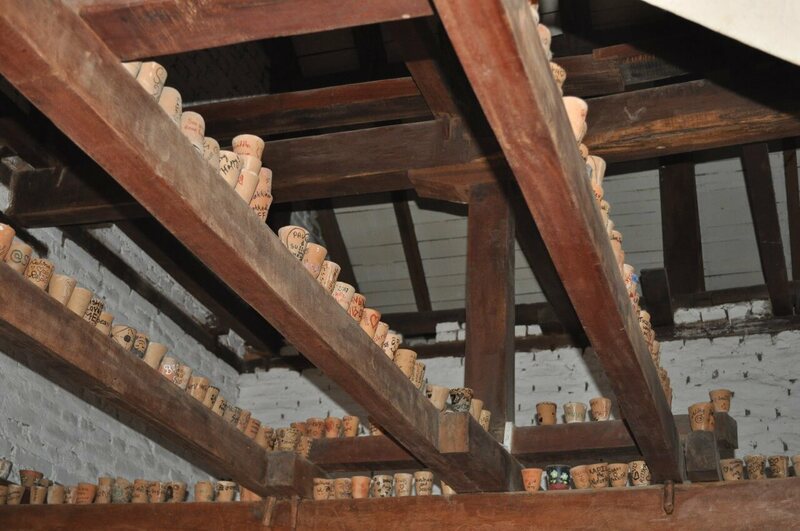 Finally the taste aspect was now immaculate, now he had to bring clay cups. ZY was more like an experiment for him and hence didn’t want to completely jump onto everything at once. 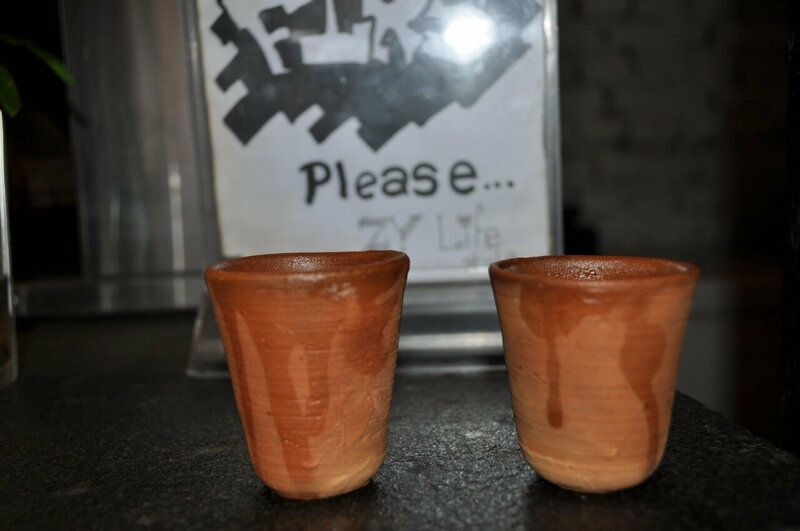 He then decided to serve the tea in clay cups to make it feel more local. 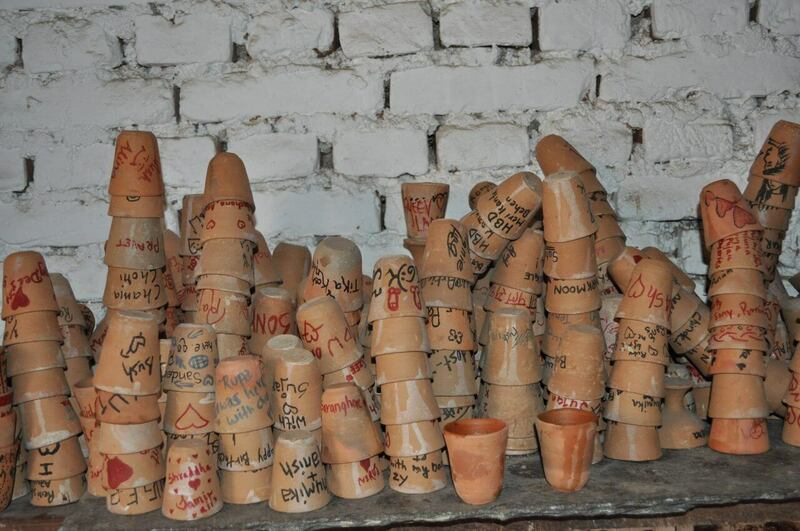 Through clay cups, ZY is helping potters sustain their life as well. For coffee, he chose a white cup. Initially, he couldn’t get the white cup anywhere and when he got a seller, the seller refused to sell it in small amount. He had to go to Delhi to bring the cups. Now, he buys the cup from the same seller and he’s happy to know that the cups are sold to many places nowadays. People are indeed getting inspired. Enayat feels happy that even though it’s small effort, he is contributing to his own nation. 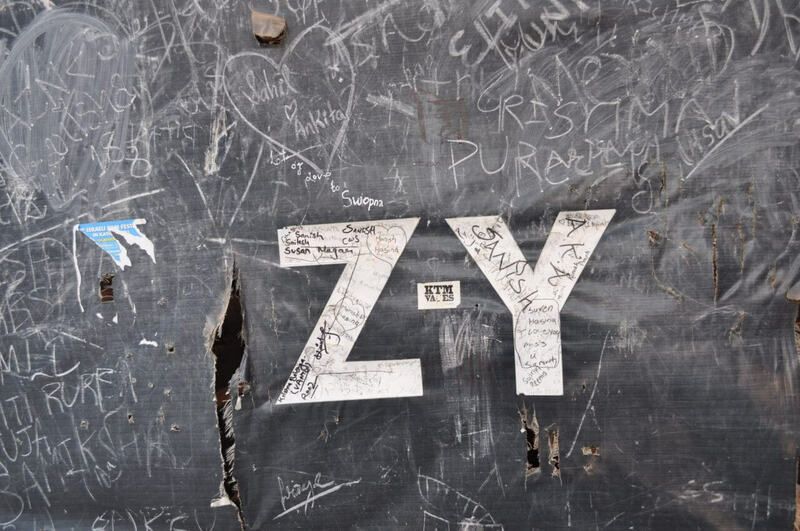 The name, ZY, was chosen by Enayat himself. ZY doesn’t have loud banners, it stands silent and sober. 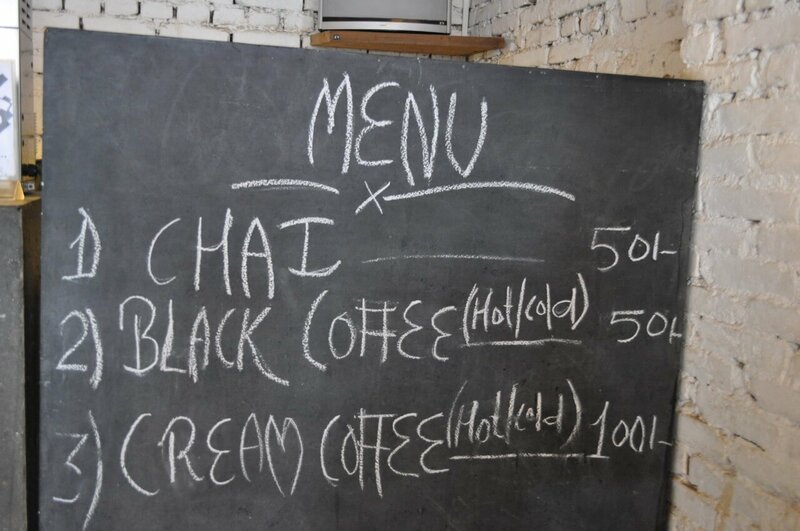 There’s just a black board with a medium font ZY written with chalk on it. The local spot, its ambiance and the warm lights there makes ZY more attractive. He wanted the name to be unique, short yet meaningful. We’ve all heard of the XY YZ or similar sequences, haven’t we? Enayat wanted people to come and ask why it’s ZY. ZY is the inverse sequence that symbolically represents the energy of the universe bouncing back. Whenever something falls, it bounces back with certain energy, a stronger one, a resurrecting one, a positive one, it’s ZY. A name that’s just not name but some deeper truths of the universe; interesting! Enayat has plans to expand his chain. But, he doesn’t intend to open it in any commercial place. He wants the location to be local. He is also planning to introduce new products in ZY. He is satisfied to have grabbed the most common and basic product. He is looking forward do something similar with different products. Enayat wanted to provide people with blank canvas where he wanted artists to pour out their feelings. That idea didn’t work out but still, the customers filled the blank flex with warm feedbacks. Enayat customized the flex into bags. He loves experimenting and exploring. 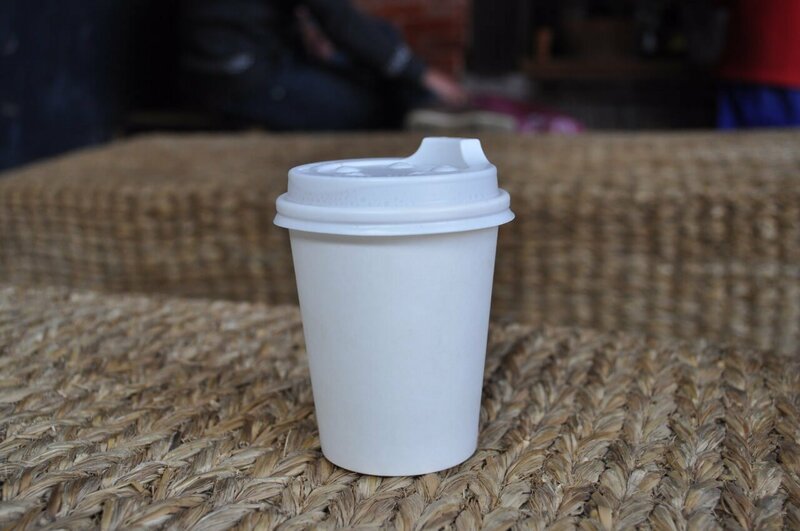 Before choosing the clay cups and the paper cups, he wanted his products to be photogenic. Camera is now the most accessible stuff. ZY has not spent any money in branding and promotion yet. All the popularity is because of the photos people post on social media. With many satisfied loyal customers, ZY is growing slowly.